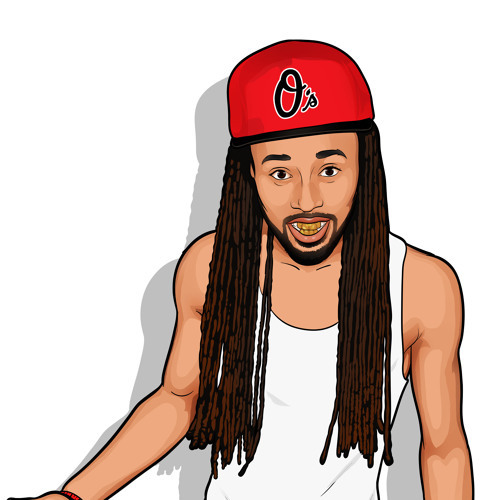 This The Kid "Mike-Mike ZOME" of Zoo On MARS Entertainment(Z.O.M.E) U Already! I LOVE BMore-Club so Make sure Ya'll Check Out http://soundcloud.com/ayomurdermark/sets/the-party-starter-ep & Mike-Mike You can Purchase it Straight from ITUNES! Something You can Shake Off & Rock Off To(Dance MUSIC) Got Hot REMIXES & Freestyles Over The Hottest "Instrumentals" That You can Check Out & DownLoad "Also" as Well Too. Give FeedBack on Whatever or However You Feel. Please Don't Be Afraid.......lol Thanks 4 Da LOVE & Support, "I'm Out!"